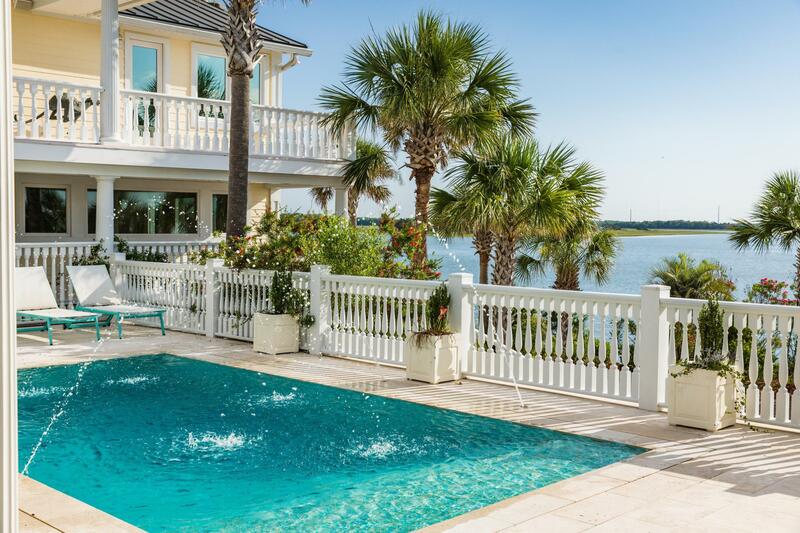 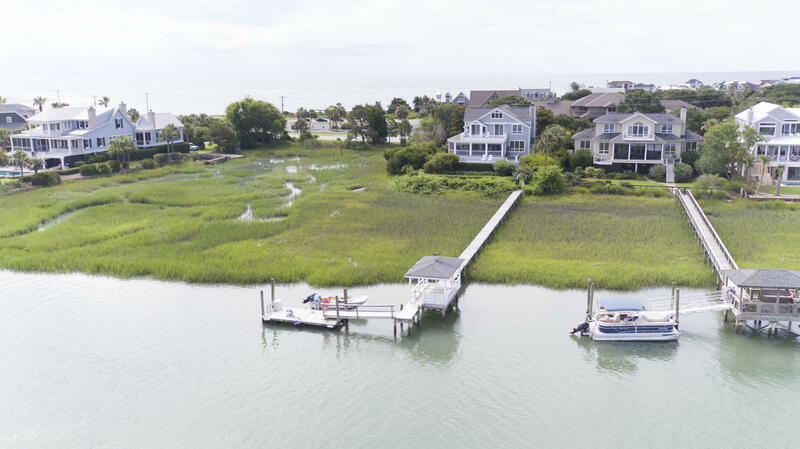 The waterfront homes offered in the Sullivan’s real estate market are some of the most sought after, and relaxed deep water offerings available. 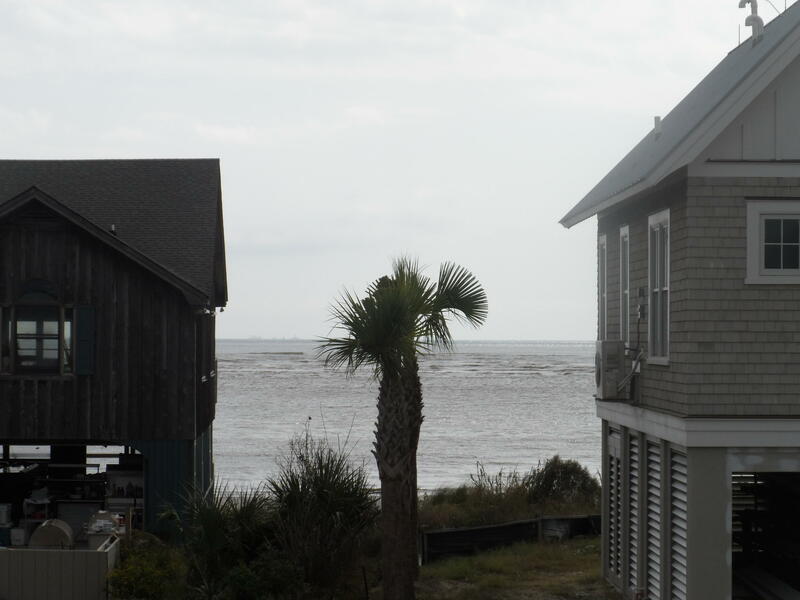 Sullivan’s Island SC is a friendly beach community that has a very upscale feel, yet seems very relaxed in nature. 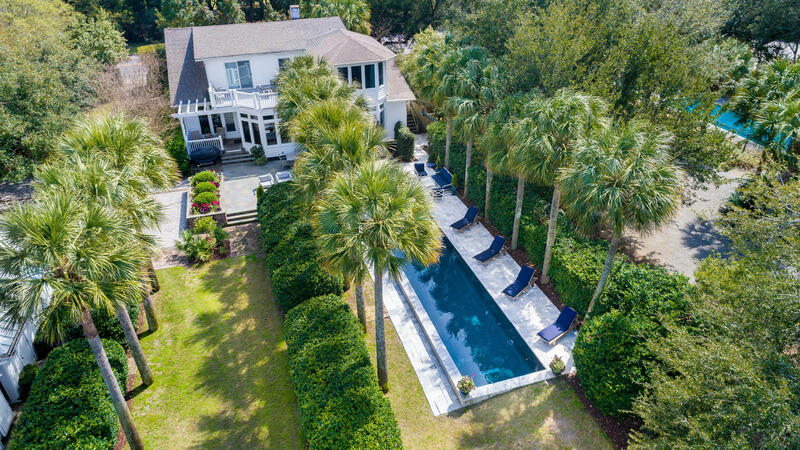 Steeped in literary and military history, Sullivans Island is situated on the East Cooper side of Charleston. 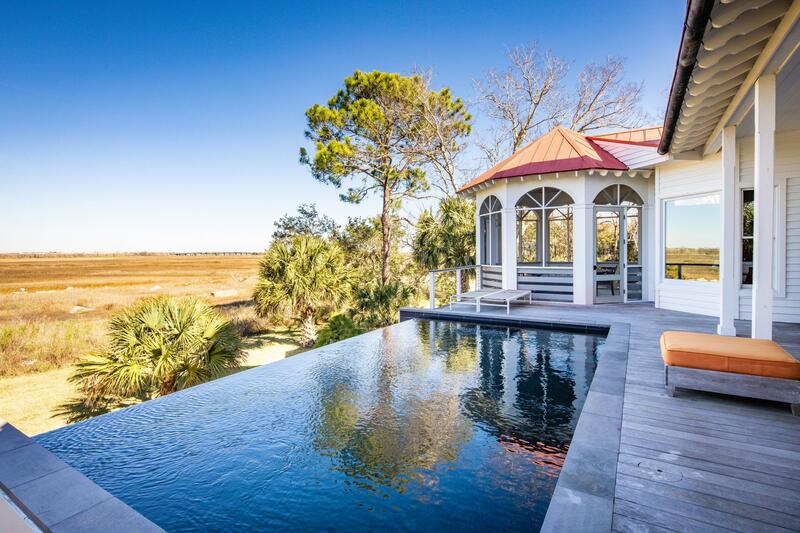 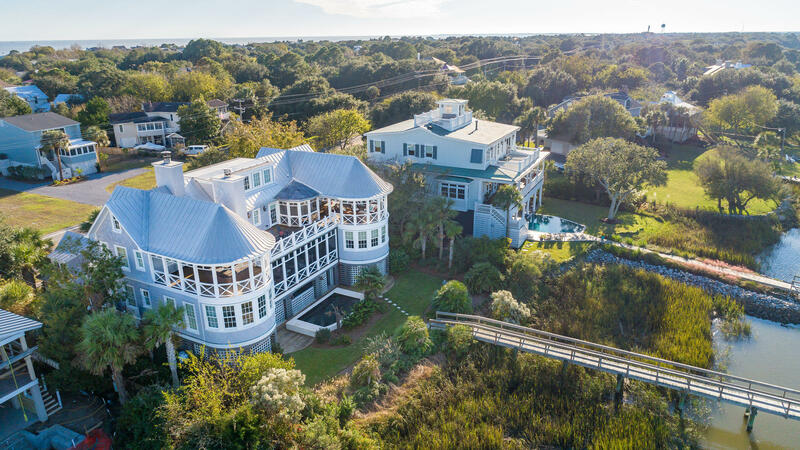 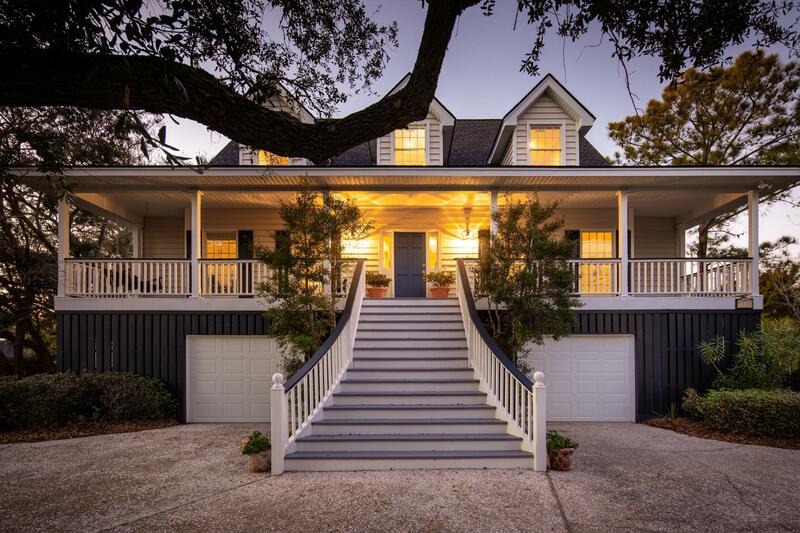 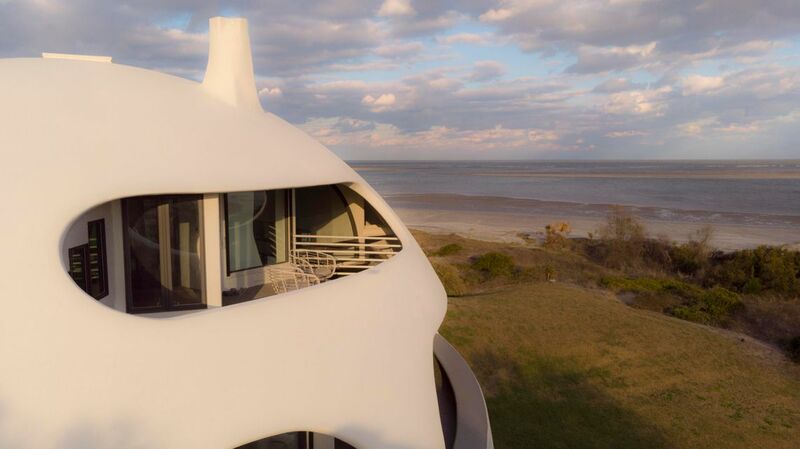 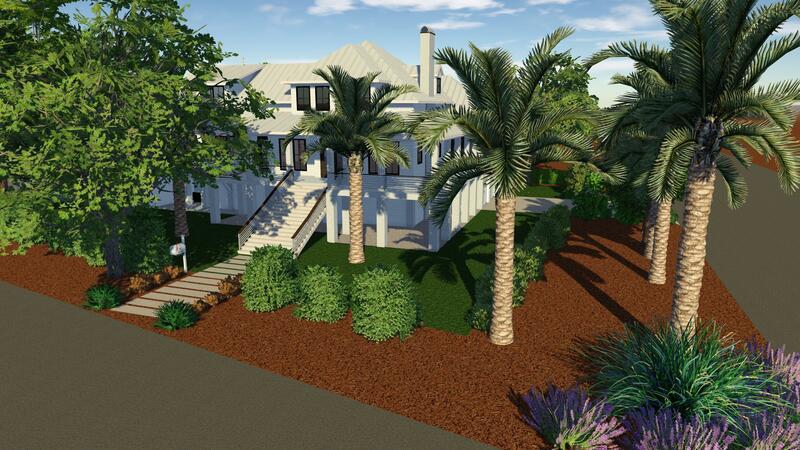 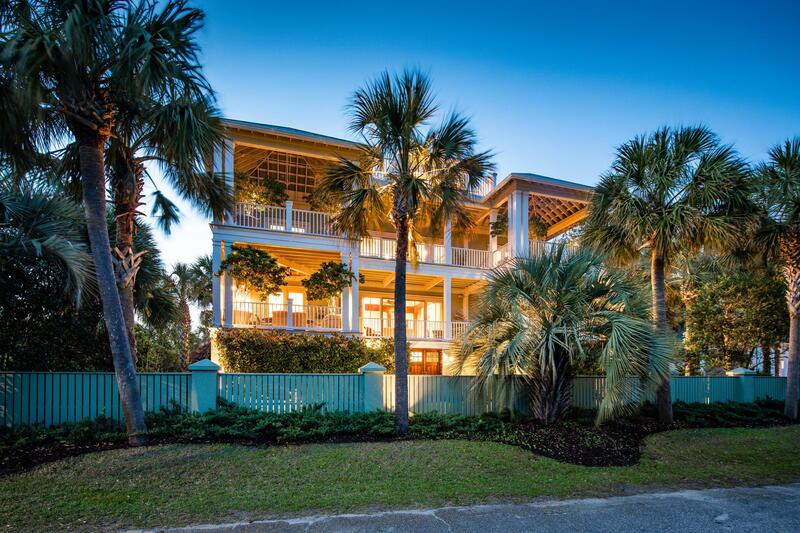 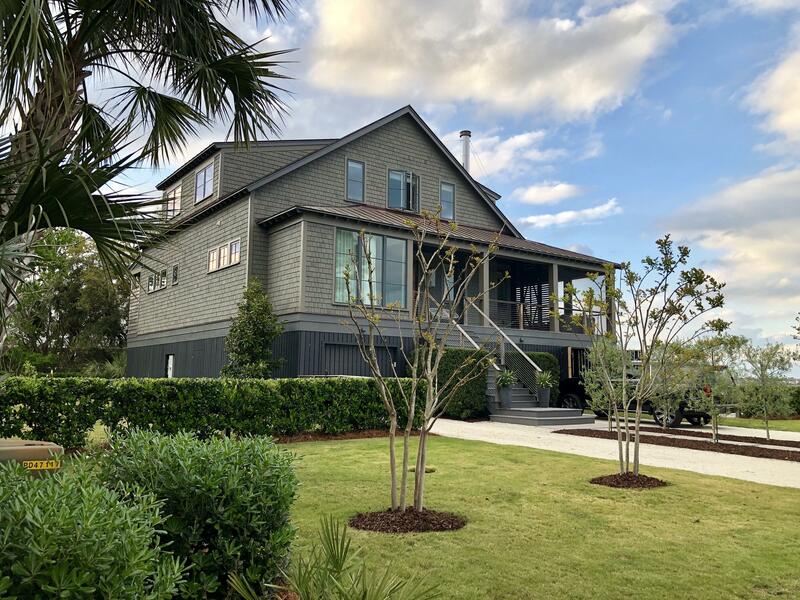 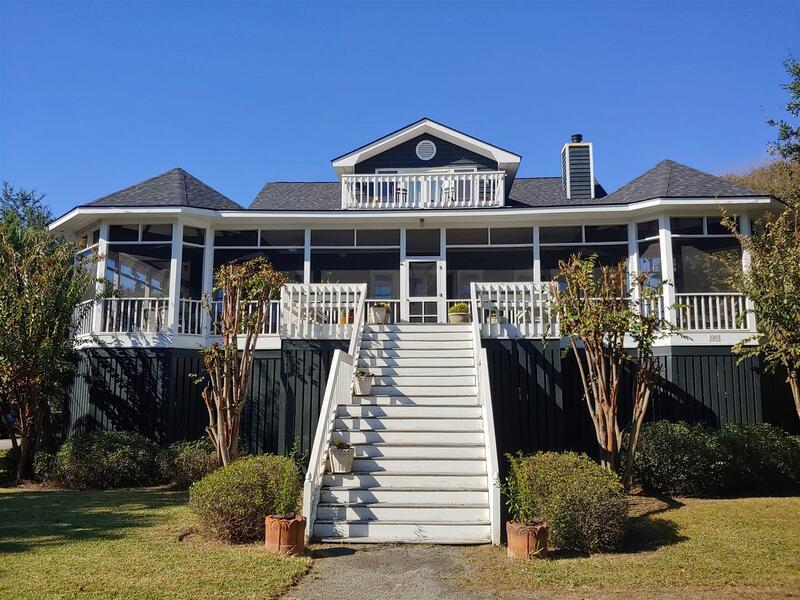 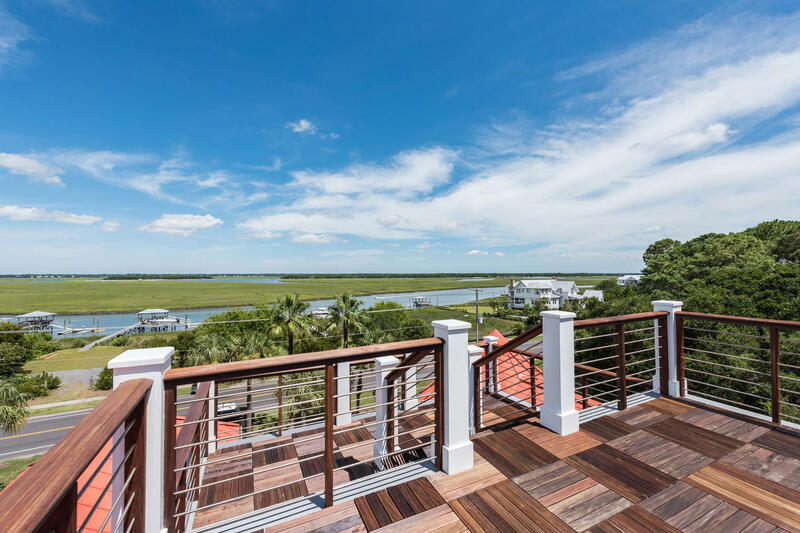 Residents of Sullivan's Island enjoy panoramic marsh views toward Mt Pleasant, incredible harbor views toward Downtown Charleston and of course, wide open Atlantic Ocean views. 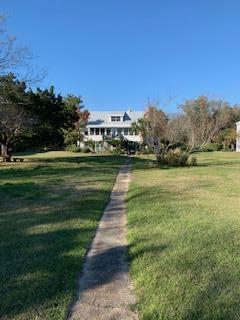 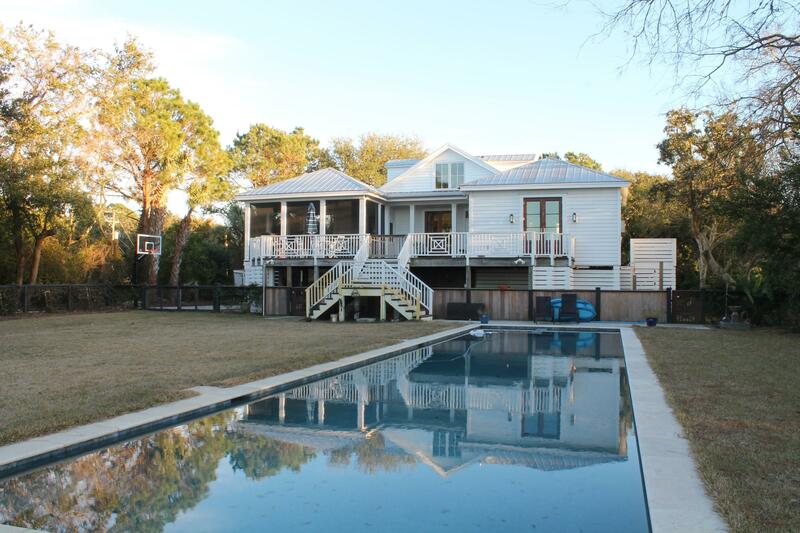 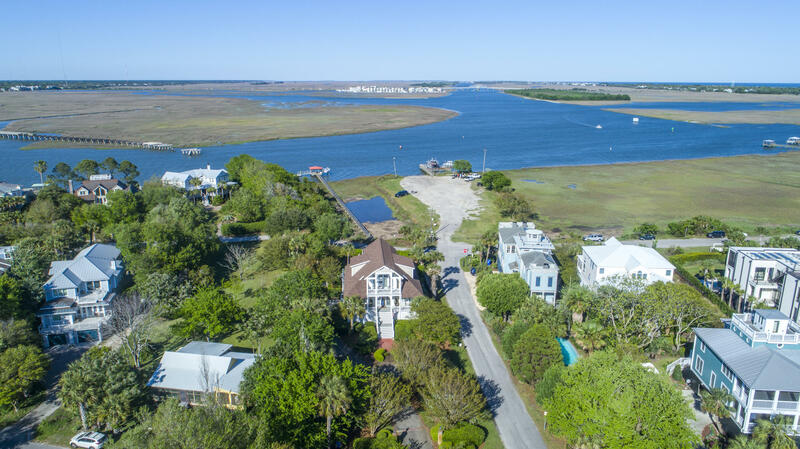 This web page offers access to all of the deep water and tidal creek homes currently for sale on Sullivan’s Island, SC 29482.